Would you like to let someone know that their kindness has been noted? 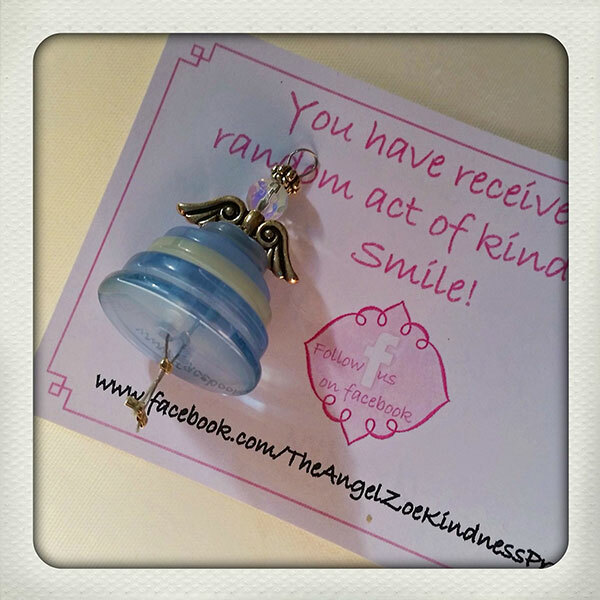 Nominate them to receive a button angel! I hand make these, so there is a limited supply and currently I am only posting them within New Zealand.